Competition was tight for this year's ranking, our third annual celebration of all things innovative in B.C. It took inspiration and determination to get the nod from our experts. 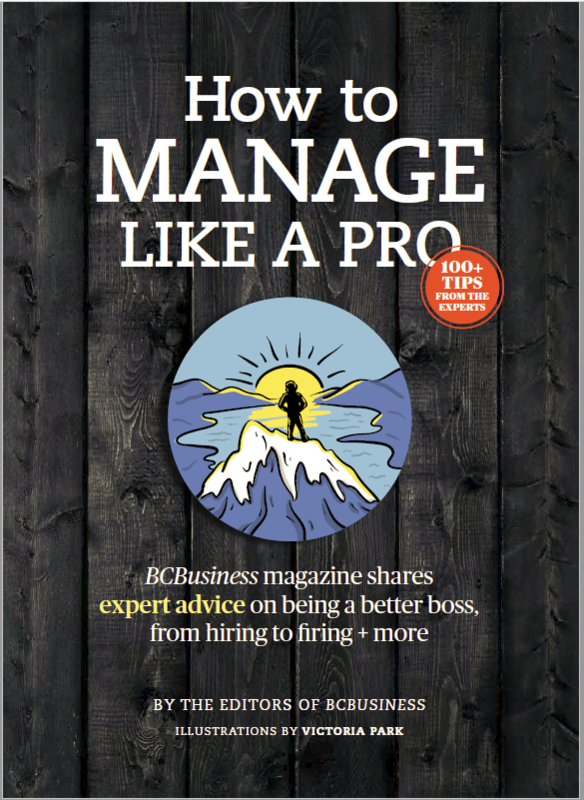 Whether you’re just out of university and eager to grab the business world by the horns, or are mid-career and looking to take the next step, you’ll find plenty to inspire you in our 2011 guide to MBA programs in B.C. As the Canucks wrap up a world-beating season, we peer behind the curtain of the NHL's financial powerhouse. Slideshow: Where are the bright stars of past Canucks glory? Inquiring Minds:What was your scariest international experience? Taking over the family business, Sven Freybe discovers that, these days, people want to know how the sausage is made. Keith Holman learned the hard way that the wine business, like wine itself, punishes those who overdo it.